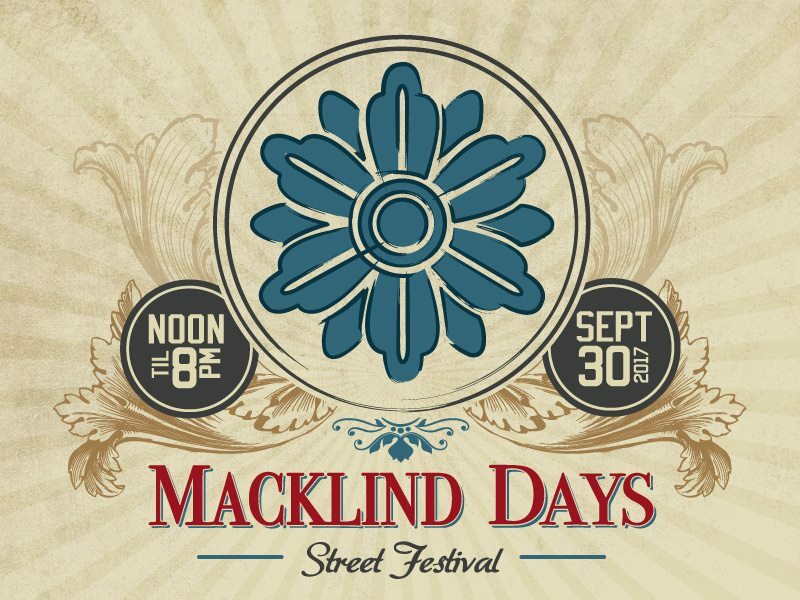 Join us the last Saturday in September when we close down Macklind from Devonshire to Nottingham for a street festival! We will have live music and food vendors serving drinks and tasty eats for purchase! This year we also have a new kid zone which will be open until 6pm! with additional sponsorship by Big River Running!